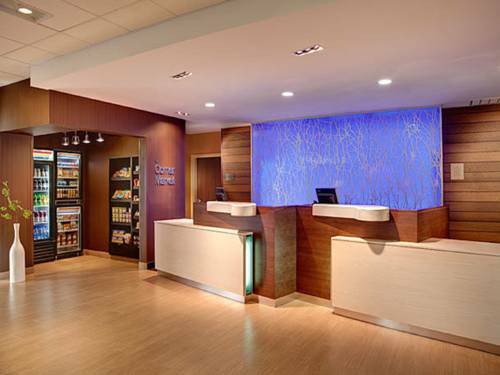 There is fast checkout service, and naturally shirt-ironing boards are unsurprisingly on hand. 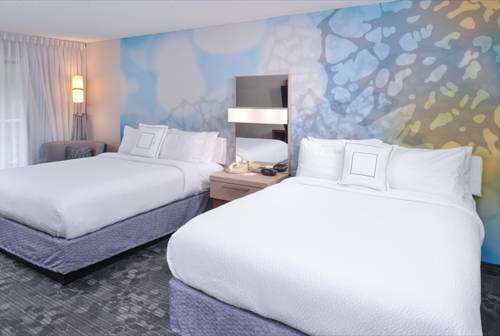 You can request a baby crib for your room for the very youngest visitors. 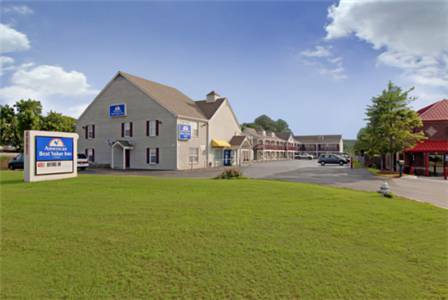 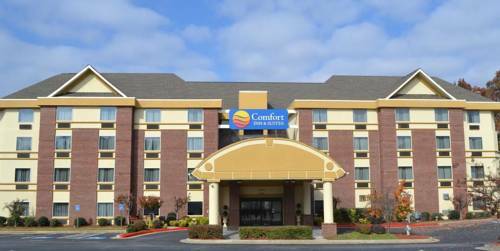 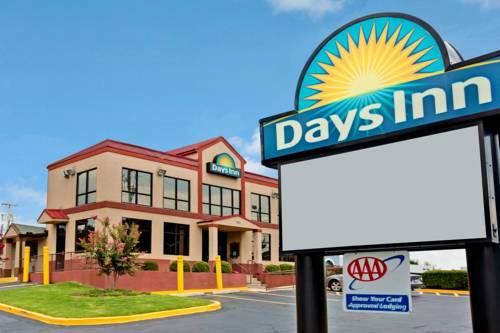 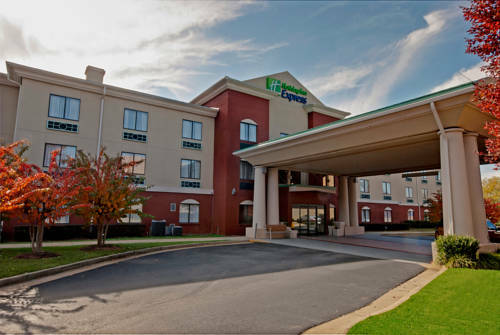 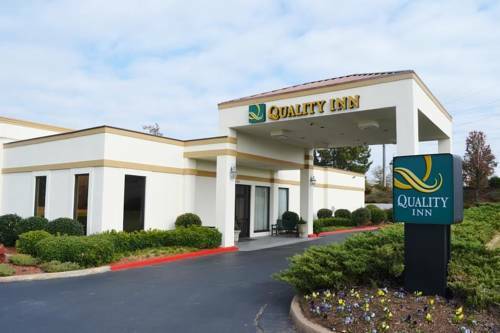 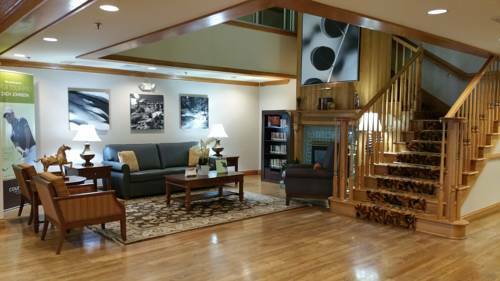 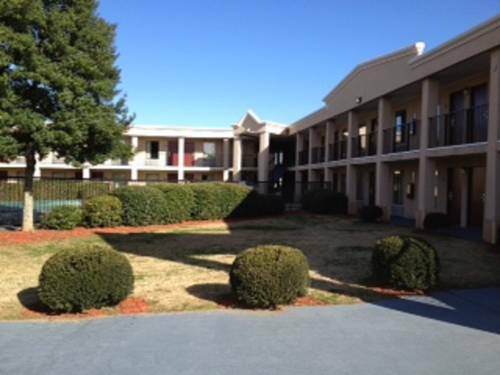 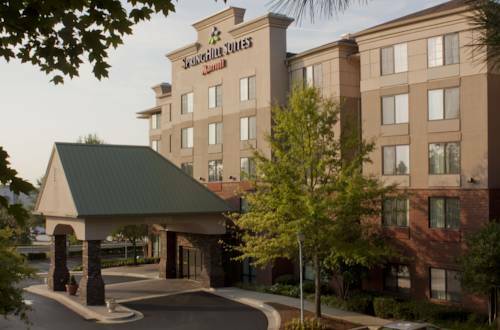 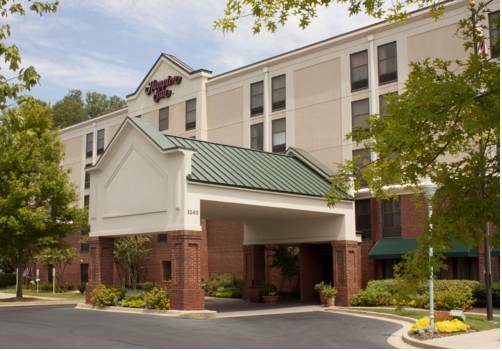 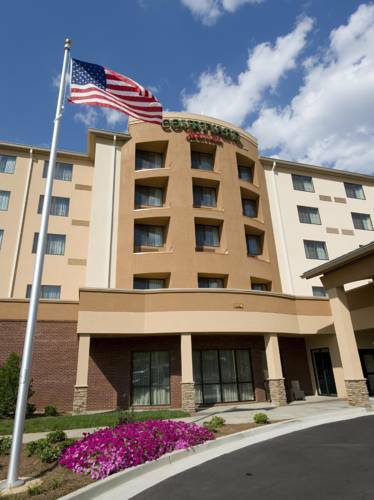 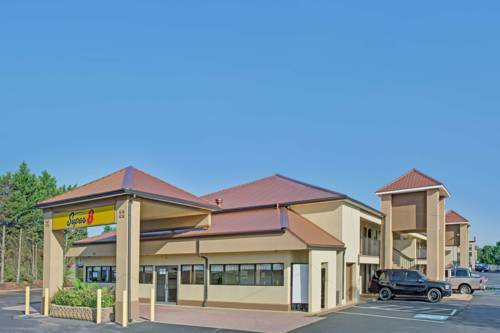 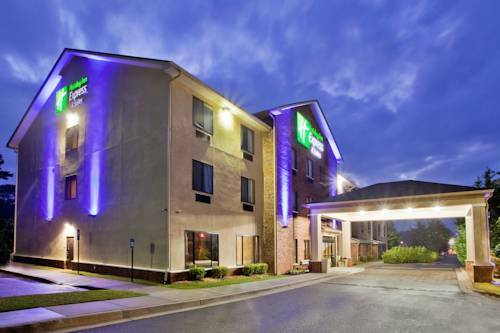 Country Inns And Suites Buford is a 3 star hotel. 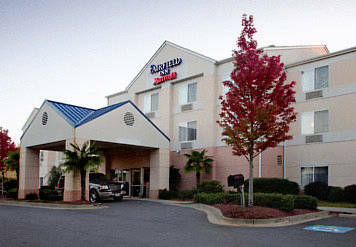 These are some other hotels near Country Inn & Suites By Carlson, Buford At Mall Of Georgia, GA, Buford. 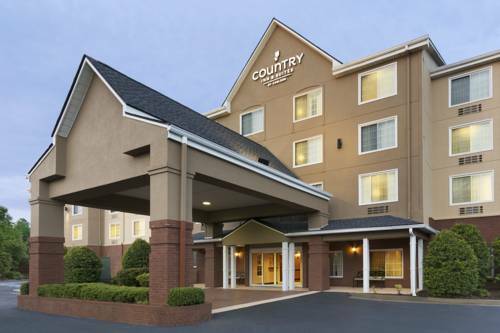 These outdoors activities are available near Country Inns And Suites Buford.